We supply and install high performance composite doors to serve as front and back doors for your Malvern home. Our reasonably priced products offer unbeatable performance to give you fantastic value for money! 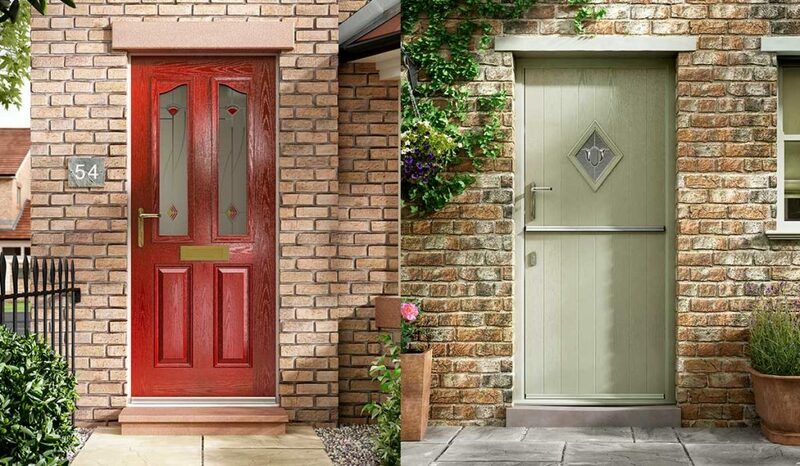 Here at Malvern Glass Home Improvements, we are excited to offer a stunning range of composite doors in Malvern. Our composite doors provide the pristine look of traditional doors, with none of the drawbacks. By combining a number of high quality materials into one design, we are able to offer homeowners the structural benefits of each. We are able to offer a huge range of designs, for contemporary to traditional homes, ensuring that there is a look for everyone. Our membership to The Independent Network, organised by VEKA, ensures that our composite doors not only look good, but function above and beyond trading standards. With effective glazing options, market-leading weather seals and innovate use of materials, our composite doors are the cutting edge of thermal efficiency. Installing our composite doors into your Malvern home would not only give a brand new look to your home, but guaranteed warmth and comfort all year round. Our superior composite doors are mounted on a strong structural frame, filled with a high performance thermal foam. Finished off with a GRP (glass reinforced plastic) skin, there is no question that our doors are built to last. Their ability to keep in the warmth and keep out the cold, with the help of their edge banded waterproof seal, is unrivaled in the current composite door market. Highly resistant to damage and rust, the unique materials used to make our composite doors are proven to provide durability to your Malvern home. The hard-wearing, innovative design of these doors is equally matched by our high security, multipoint locking system. Mother Nature and unwanted guests won’t be able to invade your space. We strive to install our doors with high performance and function in mind. Our composite doors achieve impressive Window’s Energy Ratings, and VEKA’s energy certificate. No matter the weather or energy output, you can feel safe in the knowledge that our product has been given the certified seal of approval from some of Britain’s leading bodies. We only offer you the best that the market can offer. Innovation and care has gone into crafting the unique composite door profile that we provide. This ensures that every element in its design, from durability to its size, has been perfected with the homeowners safety and comfort in mind. We want you to experience the highest quality of function and form that our product can offer. Therefore, alongside our wide range of colours and door accessories, we also want to give you the freedom to design your composite door down to the detail. We are able to offer this to you thanks to the flexible design, and expert quality, of our composite doors. We offer sculptured or chamfered designs for our composite doors, as well as a choice of seven bespoke glazing designs. We have a vast range of colours and finishes to ensure that your door fits in with the style of your home, both inside and out. Most importantly, we give you the option of a lower threshold to allow greater wheelchair access, as well as general convenience, to your home. We want our doors to accommodate everyone, from homeowners to their visiting friends. As such, our composite doors are both durable, customisable, and versatile in their design. We are an established and reliable installer of composite doors in Malvern, able to handle your ideal door with ease and efficiency. Once you have your ideal door decided, we guarantee to install it in no time at all. 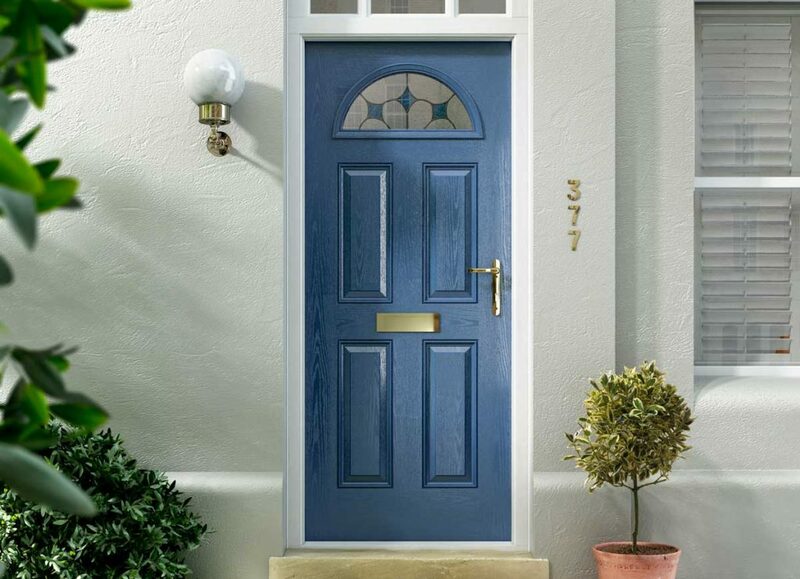 At Malvern Glass, we want you to experience our composite doors at a fair and reasonable price. To ensure this, we provide competitive rates across the board to reach out to as many people as we can. The fastest way to check your composite door price is to use our online quoting engine. Our step by step process is free, easy, and will provide you with an accurate price for your product with a click of a button. This quote will be specific to you, your needs, your budget and your vision on an ideal composite door. If you have any more enquiries, then you can also reach us through our online contact form. We want to make sure all of our customers have everything they need to make an informed decision. Our trained team is ready and waiting to help you with the next great addition to your home.